Faran Saeed is a graduate of Louisiana State University where he completed his Master of Arts in Higher Education Administration. He received a Bachelor of Science in Biochemistry in 2012 from the University of Memphis. He currently serves as the Assistant Director of Community Engagement for Madison House, a nonprofit that is affiliated with the University of Virginia. In his personal time, Faran does interfaith work on the local and regional level. 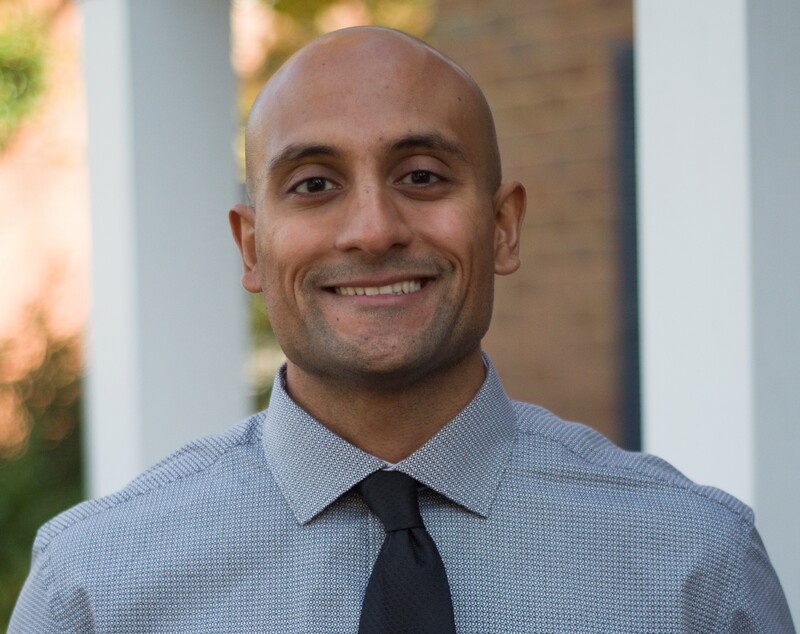 His research interests include College Muslim Identity Development, Religious Diversity, and Service/Service-Learning. At Louisiana State University, Faran served as the Graduate Advisor for the Muslim Student Association (MSA), He was directly responsible for providing religious and cultural outreach. After observing the challenges students faced in not having a variety of events to attend on-campus, he added a programming component to the MSA organization, in which he worked with students to host educational and cultural events for the LSU community such as Islamic Awareness Day, Fast-a-thon and World Hijab Day. From these experiences he learned to work with under-represented students to educate and to promote programs across cultures to make a more unified campus. Additionally, after noticing a lack of safe space for students of the Muslim faith, he worked with senior administration, to create two prayer rooms to serve these students. He believes there is always room for growth and works to advocate and empower college Muslim students. He looks forward to sharing his expertise with you all!